Population figures in the Brisbane suburb of Chermside are expected to nearly double by 2036 with an annual population growth rate of 3.1 percent, 1 percent higher than the projected figure for greater Brisbane. Forecasts from Resolution Research Strategists tip an increase of more than 8,500 residents between 2016 and 2036 in Chermside. Resolution Research Strategists director Diane Howe said the growth can be attributed to a high level of connectivity with the CBD, major employment, health and education nodes. 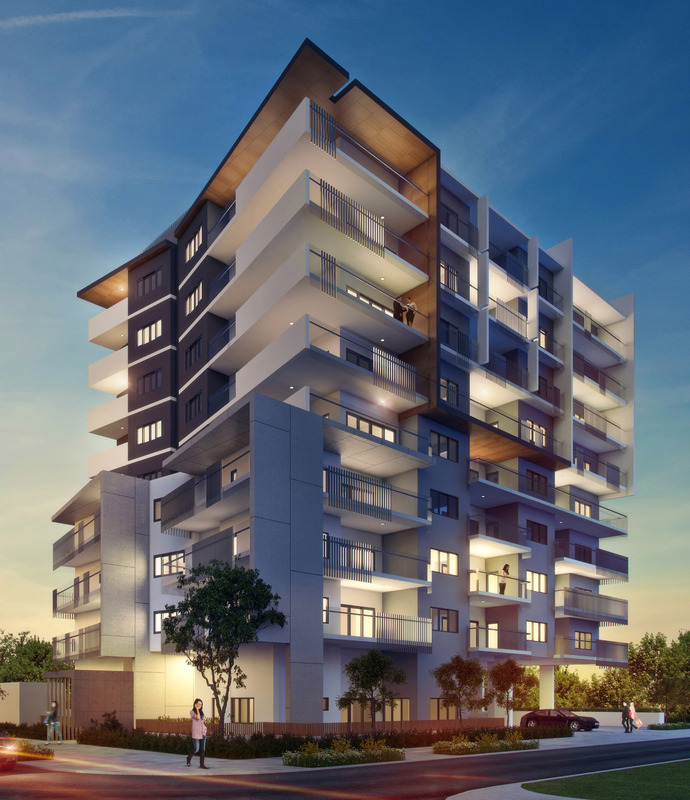 “Chermside is one of the top performers in Brisbane’s northern CBD and the population is tipped to reach more than 18,500 by 2036,” she said. “It’s considered to be one of the biggest employment regions on Brisbane’s northside with the Australian Tax Office, Prince Charles Hospital and other auxiliary hospitals and government departments based there.